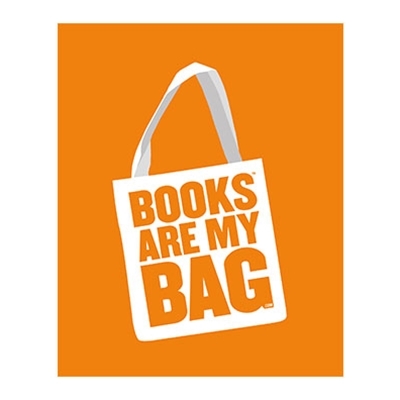 Books Are My Bag is the campaign on behalf of Britain and Ireland’s High Street Bookshop. Created for the industry by M&C Saatchi, Books Are My Bag hails the unique complementary relationship between physical books and physical bookshops. Books Are My Bag is celebrated in chain and independent bookshops throughout the UK and Ireland and is backed by extensive PR and Social Media.